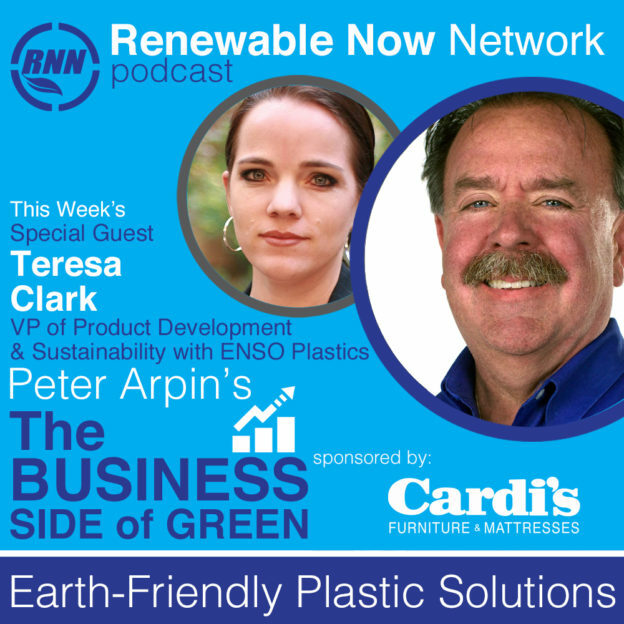 We recently had the opportunity to spend an hour with a fantastic host and avid environmentalist, Peter Arpin, on The Business Side of Green. The topics ranged from how to improve recycling, what plastics belong in composting and how plastics increase renewable energy. There was even discussion about why the Circular Economy can be at odds with sustainability and how to bring these two methodologies into a synergistic solution. Throughout the show was an overarching theme of ‘thinking differently’ about plastic. 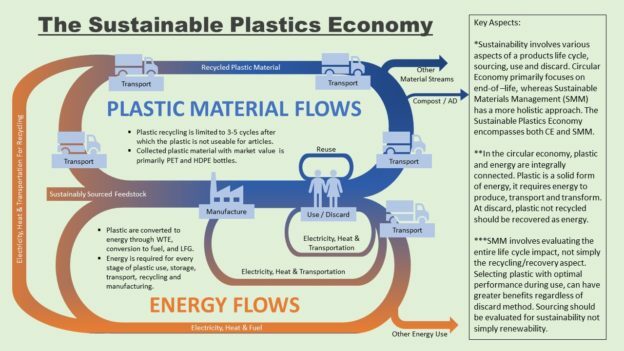 If you make plastics, use plastics or think about plastics (we all do! ), this is a must listen to episode. This entry was posted in Environmental News, Green Living on June 9, 2018 by Teresa Clark. In medicine, there is an age-old debate surrounding whether physicians and researchers should focus on treating the symptoms of an ailment or creating a cure. 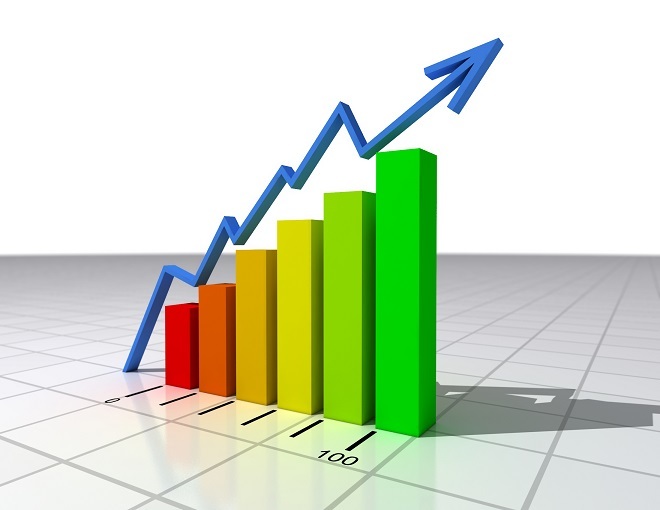 From a business and shareholder perspective, treating symptoms is preferred because it ensures continued revenues and much higher shareholder return; whereas the patient would much rather obtain the cure. Unfortunately, the decision of where to spend money and marketing is most often determined by those who seek financial gain – the shareholders. Plastic is often portrayed as the scourge of our planet, not a day passes without an email, article or news brief talking about plastic waste. Most often, the complaint about plastic surrounds plastic waste (it is seldom to hear complaints about the cost, performance or use of plastics), and the solution promoted seems to constantly revolve around recycling. Recycling is touted as the end-all method to prevent plastic waste. However, is it possible that recycling is just a method to treat the symptoms of plastic waste? Consider for a moment that the disease is plastic waste. The cure is to eliminate the waste of used plastic – this means that any solution must definitively address the end-of-life aspect of plastic. Ever wondered why products using recycled plastic only have a percentage of recycled plastic, why recycled resin has a brownish haze or why plastic is down-cycled rather than recycled? To recycle plastic, it must be melted and then reheated again to form a product. Heat is kryptonite to plastic, making it weaker, more brittle and increased discoloration. Within 3-4 times of reheating the plastic, it becomes useless and must be discarded as waste. Every ounce of plastic will eventually be discarded – contributing to the disease of plastic waste. Recycling is simply a method of treating the symptoms, to create a perception of improvement without ever addressing the fact that all the plastic will eventually be discarded as waste regardless of recycle rates. We will not cure this disease until we look at the final discard of plastic and how to remove it completely after use. 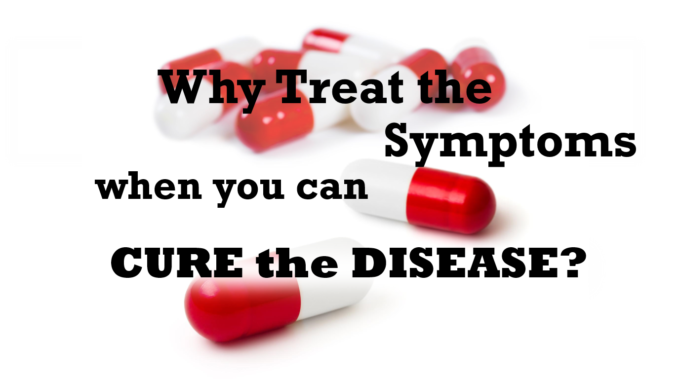 So, why do we continue to spend billions each year on treating the symptom rather than focusing on the cure? 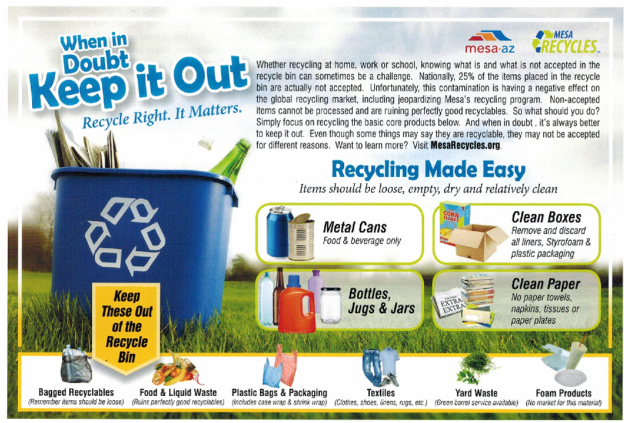 Why all the marketing and pressure to focus only on recycling? Makes one wonder who the shareholders are…..
Modern technology and chemistry provides options for converting discarded plastic into energy and fuel – without incineration. This removes the plastic completely from the environment while creating value for communities. Perhaps it is time to cure this problem rather than simply dealing with the symptoms? This entry was posted in Uncategorized on August 29, 2017 by Teresa Clark. Given the predominant “recycling religion,” the assertion that the recyclable material isn’t always the best environmental choice might sound like heresy. But if the entire lifecycle of a product is considered, this actually can make a lot of sense. “Sometimes the best choice in packaging is to use something that isn’t as recyclable but has lower upstream impacts,” Allaway said. In certain situations, for example, the best choice we have is to choose a material that has low upstream impacts and then sending it to the landfill. “I would define the circular economy by using the word ‘economy,'” said Jim Hanna, director of environmental impact at Starbucks. “One of the things we discovered early on is that recycling is a hyperlocal issue, and for a global company our ability to have global targets and execute them at a hyperlocal level is a challenge,” Hanna said. 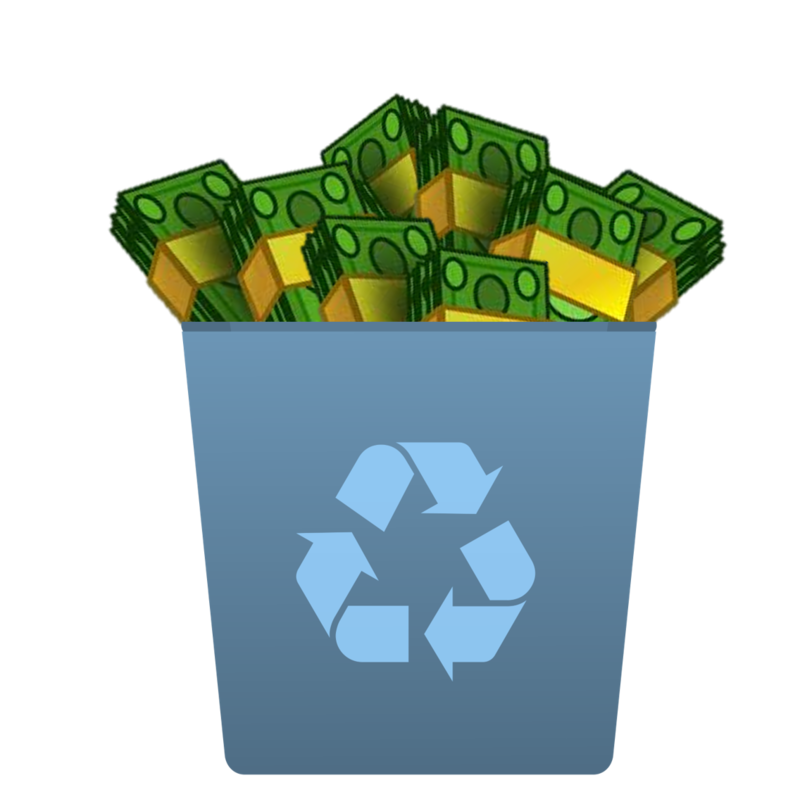 “One of the things that worries me about the circular economy is that it could be a red herring that prevents us from addressing the fundamental unsustainability of our systems of production and consumption,” Allaway said. This entry was posted in Uncategorized on February 29, 2016 by Teresa Clark. Can circular thinking set us free from the ‘recycling religion’? As blasphemous as it may sound, some things just shouldn’t be recycled. Onstage are John Tierney, author and The New York Times science writer; Dana Perino, former White House Press Secretary and now co-host of The Five on Fox News Channel; Adam Minter, author and columnist at Bloomberg.